We will assist you with roadside assistance anytime you face issues on the road. Browse through our various roadside assistance options. Our flatbed tow trucks and wheel lift tow trucks will assist you anytime your vehicles breakdown. We have very affordable towing rates within Culver City. Get your motorcycle towed back home or to your favorite mechanic shop fast. Your motorcycle will be towed safely and flawlessly. 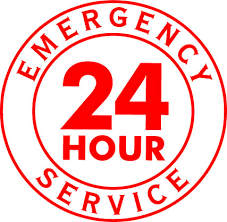 Are you in need of 24 hour emergency towing or roadside assistance near the Culver City or West Los Angeles area? Consider Culver City Towing Services anytime your vehicle is giving issues on the road. We have been a trustworthy source for affordable towing and roadside assistance for many drivers within the area. We offer flatbed towing, wheel lift towing, long distance towing, luxury vehicle towing, commercial towing, heavy duty towing, big rig towing, heavy machinery transportation, and motorcycle towing. 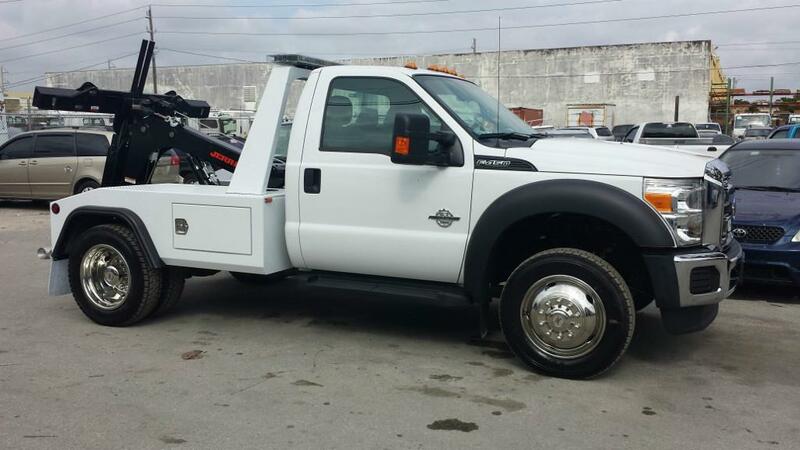 With all these services readily available for vehicle owners, motorcycle owners, and commercial vehicle owners we are able to assist a multitude of drivers with 24 hour emergency towing & roadside assistance. Our operators are available 24 hours a day to take your call and send out the closest tow truck within your area. Looking for Affordable Towing Services Near Culver City or West Los Angeles? Many of our clients call us because we offer affordable towing services in Culver City they can rely on. Don't get overpriced by other towing companies who try to charge more for the exact same towing & roadside services we provide. Our technicians are fully trained in towing various types of vehicles and have years of experience within the towing industry. Once you see them in work you'll start to understand why so many drivers within the West Los Angeles area call us when they need towing. We're available 24 hours a day, 7 days a week anytime you are in need of affordable towing services near the Culver City and West Los Angeles area. 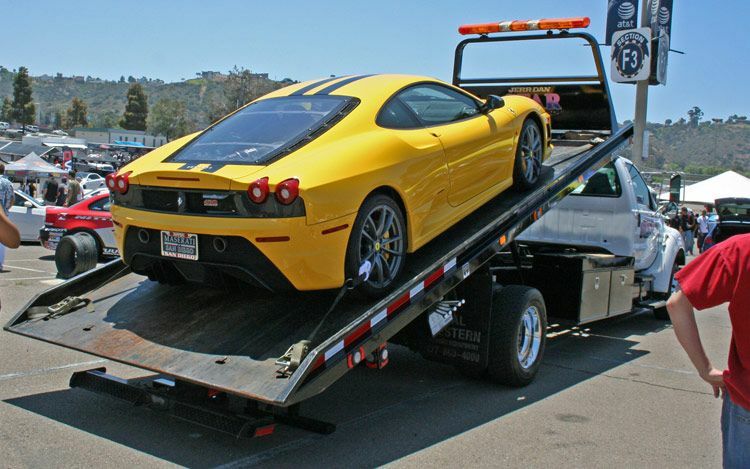 There are instances where towing isn't required but rather roadside services. Look into our reliable low cost roadside assistance services offered near Culver City and the West Los Angeles area. We offer flat tire service, car lockout service, winch outs, jump starts, battery replacement service, and fuel delivery service. 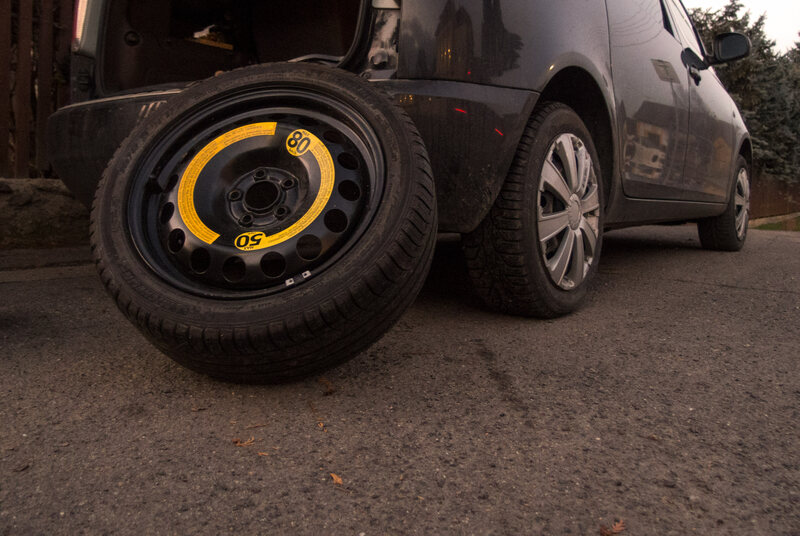 Culver City Towing has all your bases covered anytime you are in need of low cost roadside assistance within the Culver City and Los Angeles area. All you need to do is give us a call and speak with one of our live phone operators. They will then gather the required information of your vehicle, it's current issue, then dispatch the closest tow truck near you.